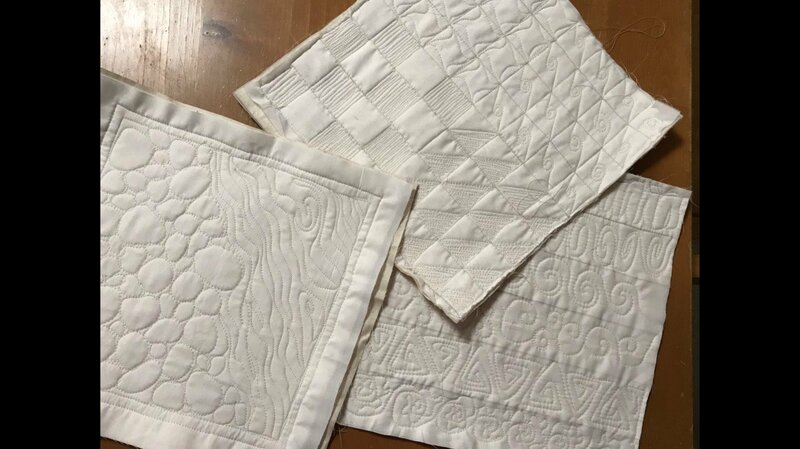 Are you afraid of free-motion quilting on your tabletop sewing machine? 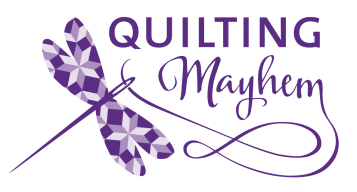 Let instructor Laurie share with you her approach to free-motion quilting in a casual and fun environment. She loves to free-motion quilt and wants to inspire you to enjoy it too. She wants to help you gain the confidence to achieve success, no matter the project. Learn to conquer a variety of free-motion patterns, such as arcs, loops, circles, spirals, curving lines, and leaves. You will learn how to combine your designs in a way that looks fabulous on any quilt. You’ll discover how to sketch and stitch dozens of designs. This is a hands-on class with lots of instruction and practice. You will be able to quilt your projects with a finish that you’ll admire.